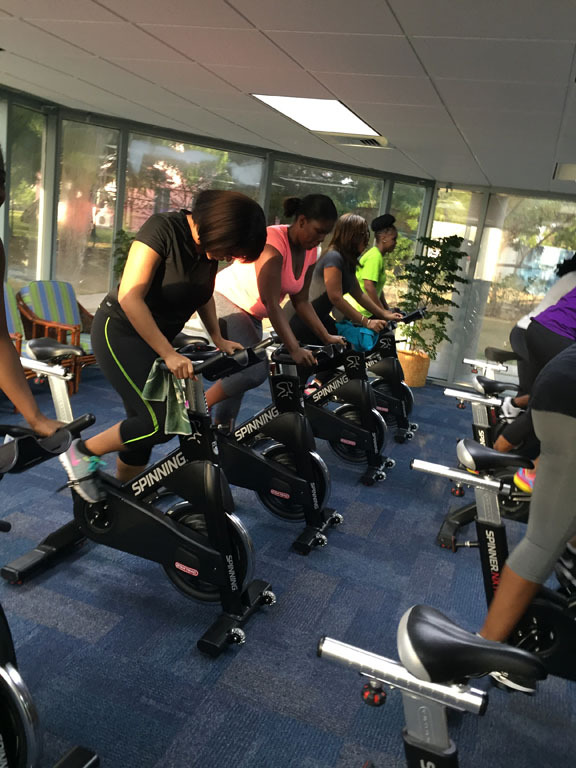 Finding a program that appeases to the majority of tastes that would enlist participation. 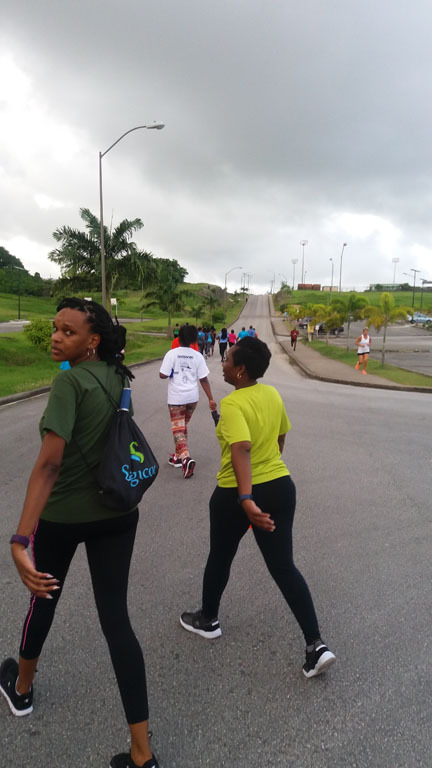 The funding of community health promotion activities and events, employee have volunteer opportunities during work hours. 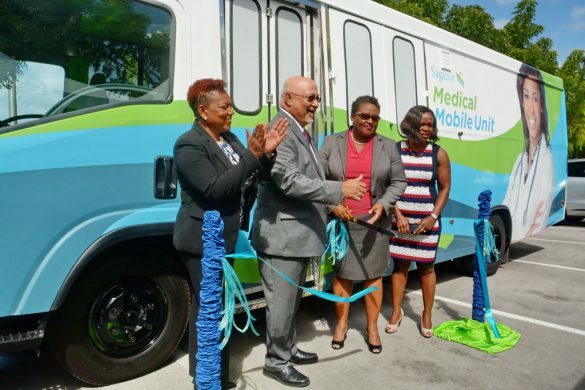 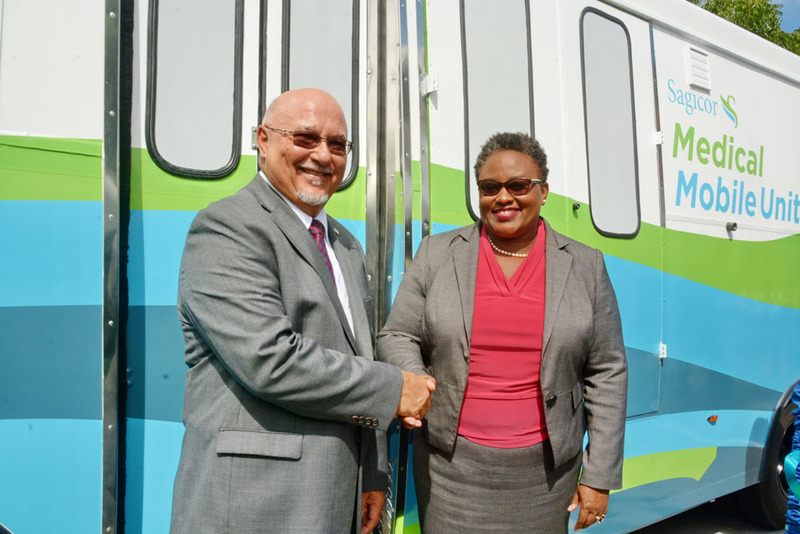 On February 13th the Sagicor Group Life and Health Department unveiled an innovative Wellness Initiative, complete with a fully equipped and professionally staffed Mobile Medical Unit. 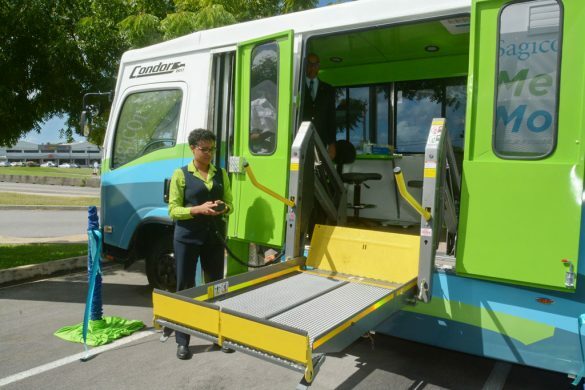 Sagicor is the first insurance carrier in Barbados to offer this service to its client base. 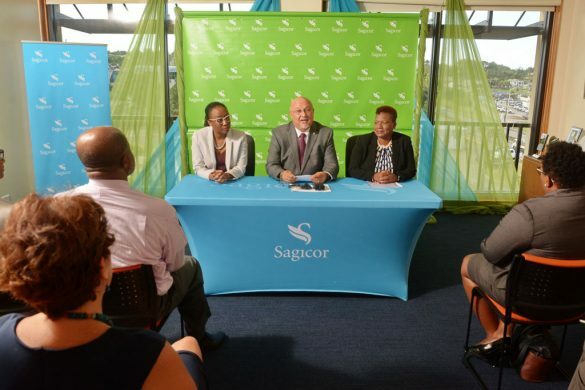 Speaking as he introduced the new service to corporate clients and members of the media, Mr. Edward Clarke, Executive Vice President and General Manager Barbados Operations of Sagicor Life Inc, said the programme was in keeping with Sagicor’s core principle of giving back to the communities and people that have made Sagicor successful. 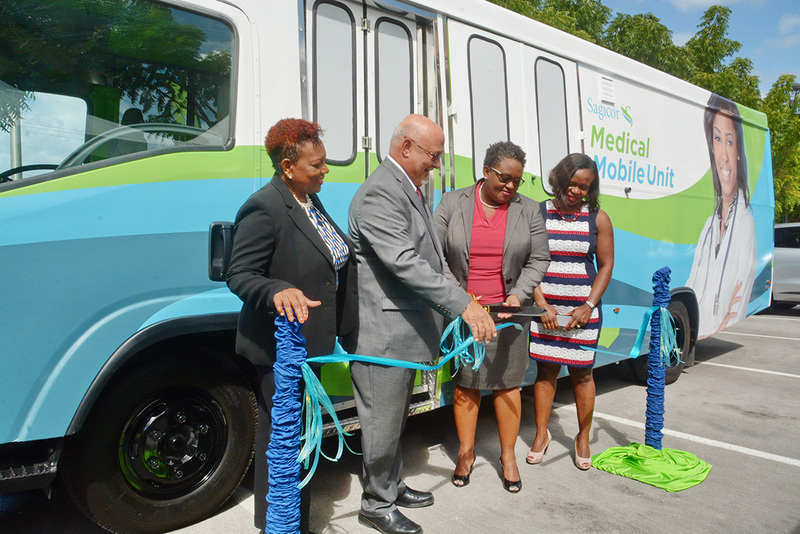 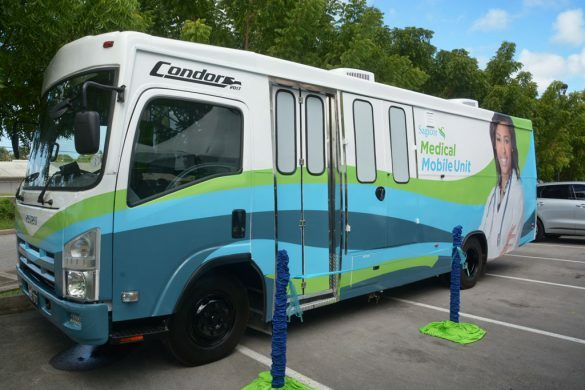 Clarke stated: With our new mobile unit, we are now equipped to assist our clients’ employees and members with monitoring and managing their health. 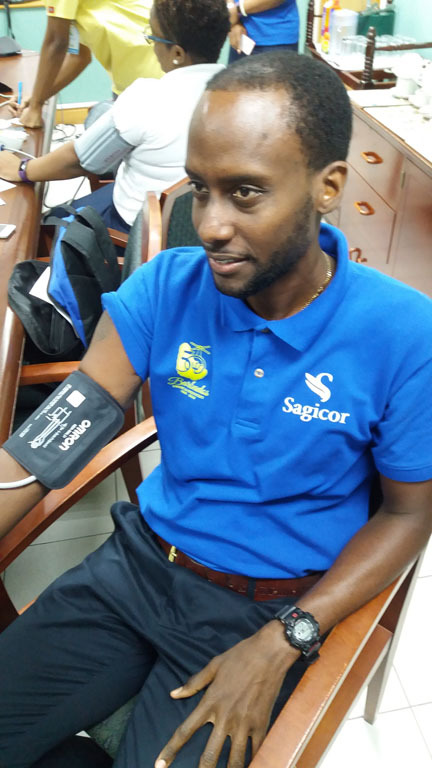 Something as simple as knowing your blood pressure, blood sugar and cholesterol readings, empowers you with the knowledge to change your behaviours to improve your overall health and wellness. 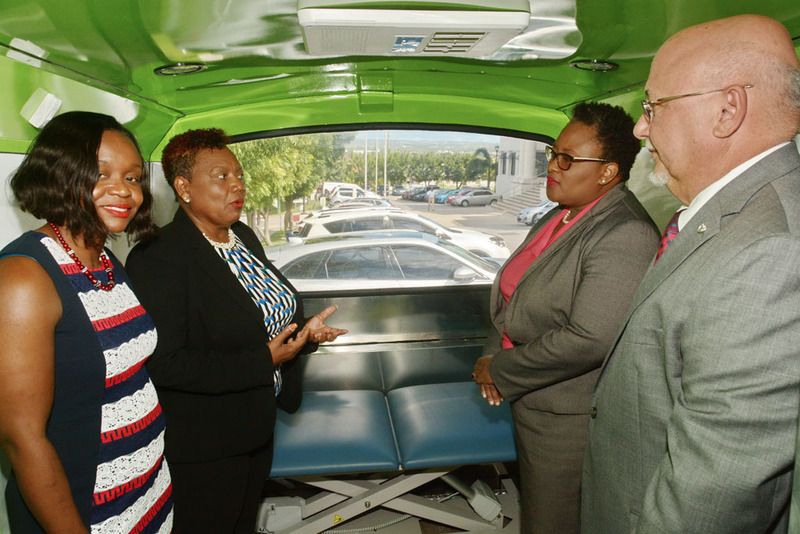 Emphasising the wisdom of prevention being better than cure, Mr. Clarke said the main objective was to provide preventative care and education in the fight against CNCDs. The new Medical Mobile Unit will be staffed by a registered nurse and is fully equipped to carry out testing for the incidence of a variety of CNCDs and other illnesses. 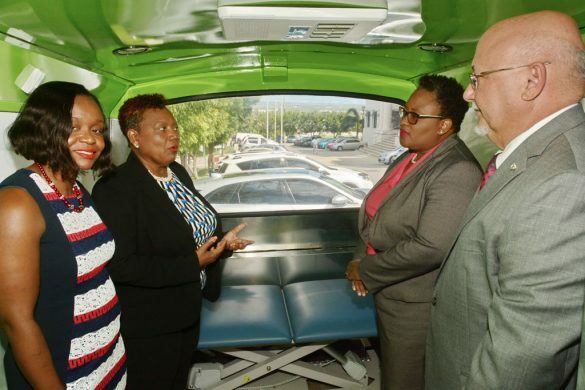 In addition to testing, the nurse will focus on education, raising awareness and providing answers to clients’ questions on health related matters. Read more about the launch here, view/download the full Sagicor press release here. 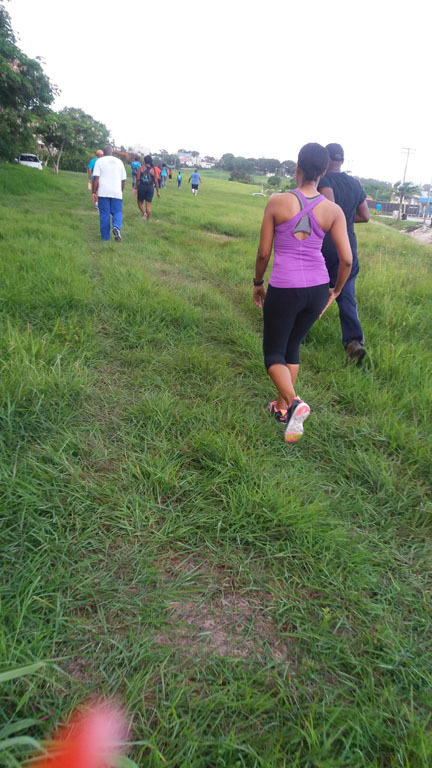 See below some images from the launch. 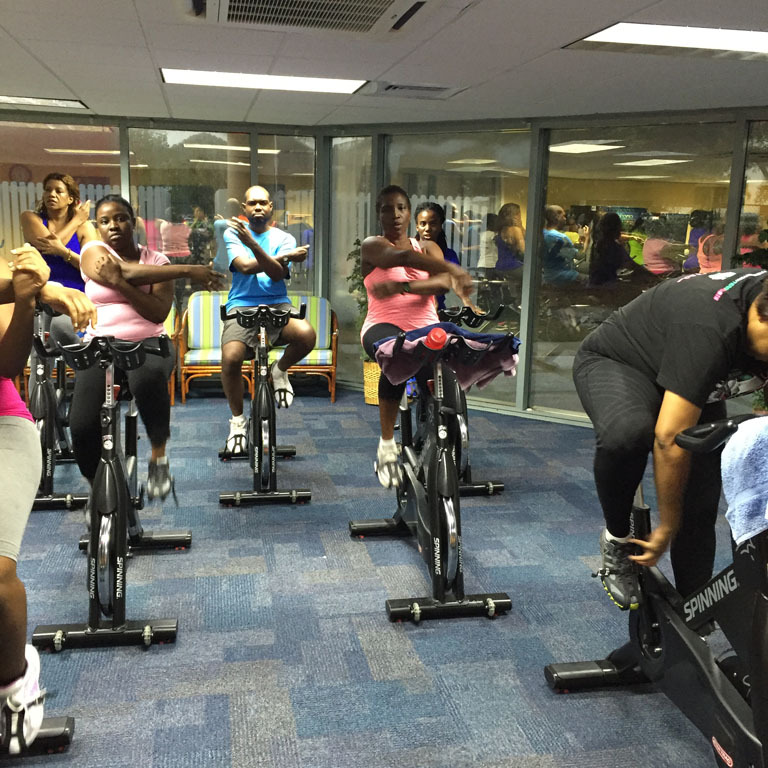 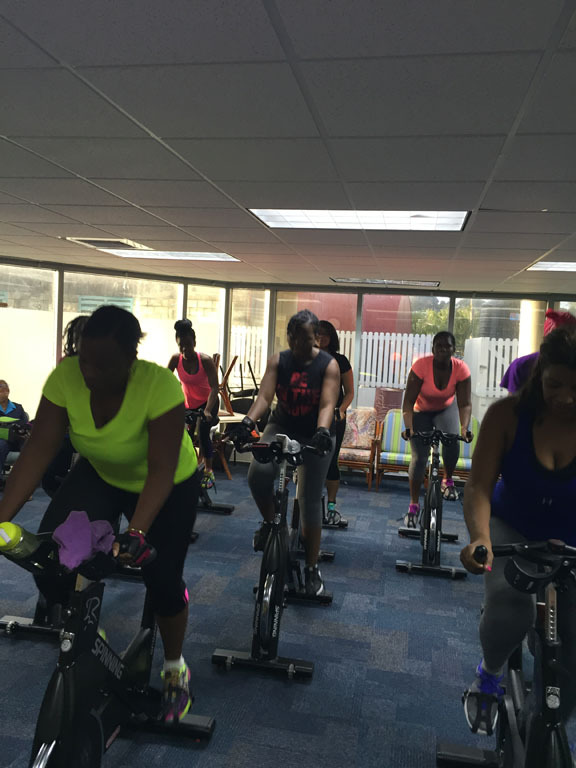 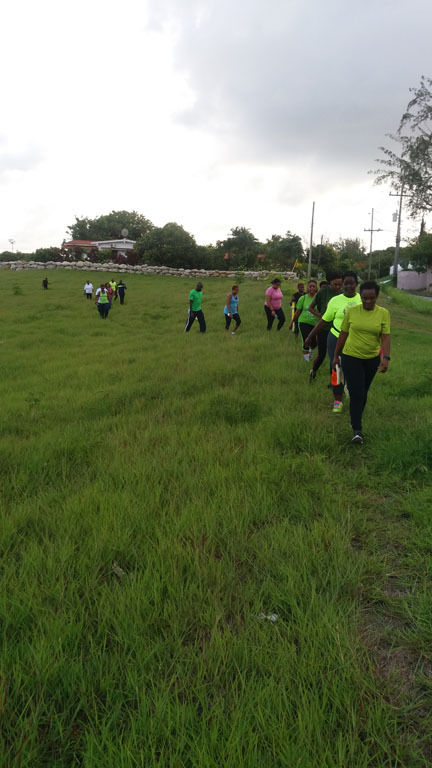 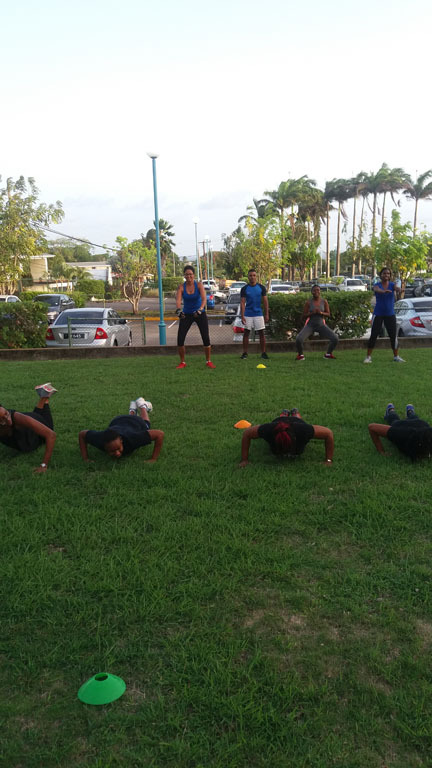 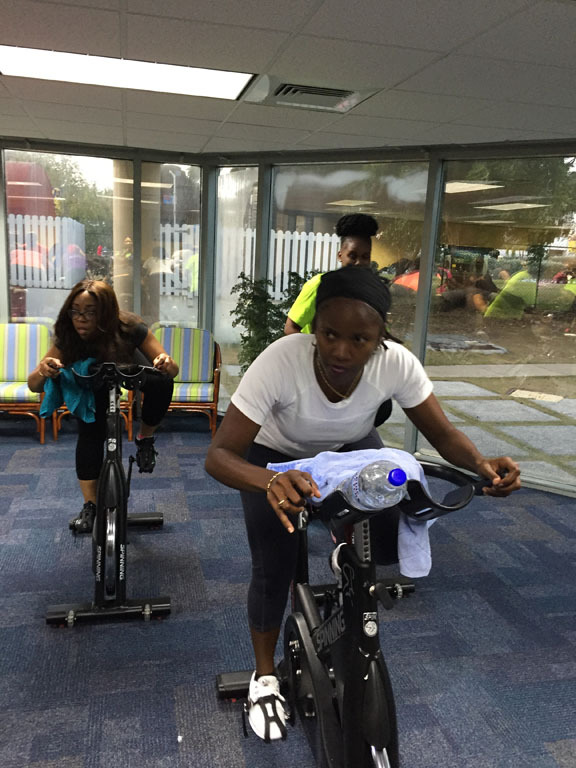 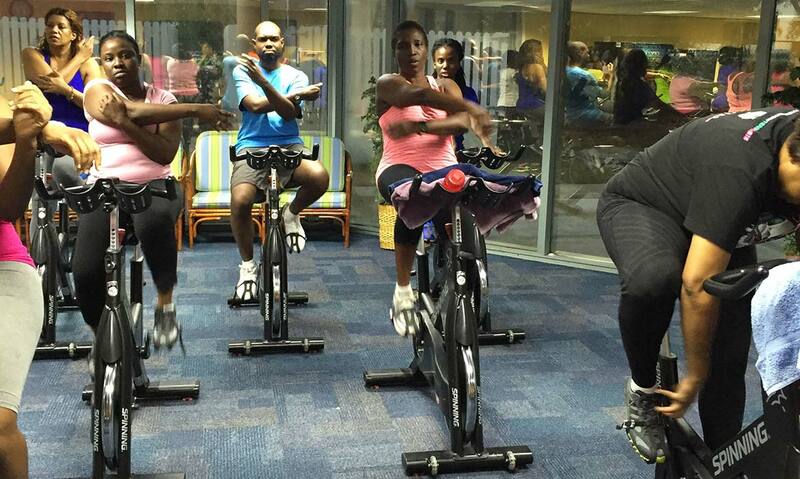 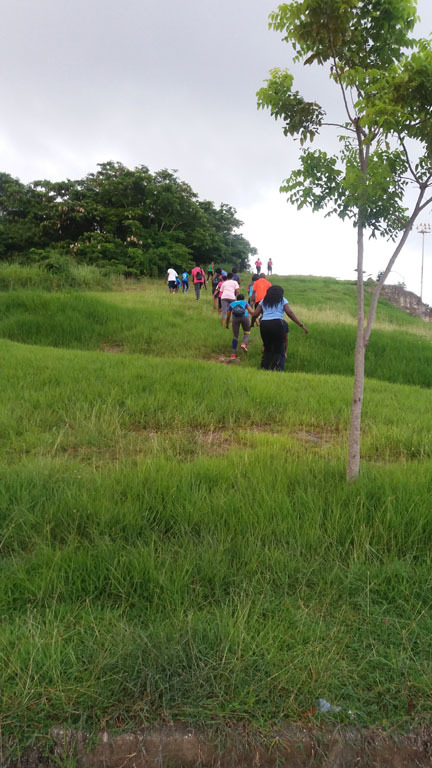 See below some images from Sagicor’s healthy workplace activities. Find out more about Sagicor Life Inc. here.